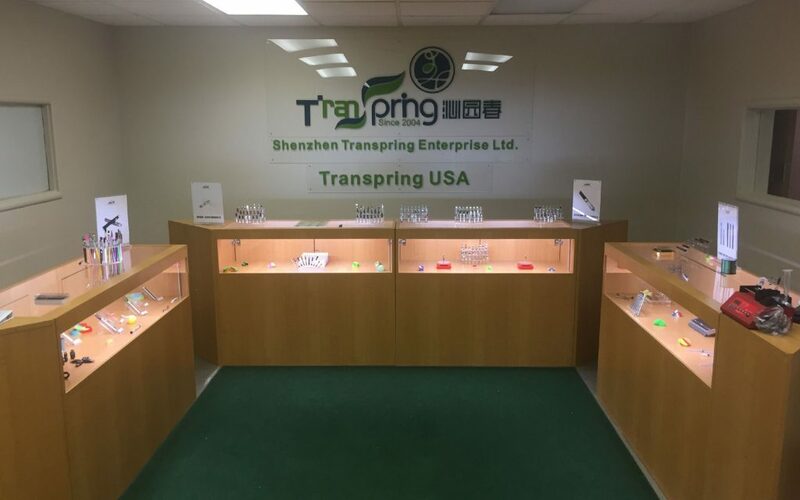 This article is sponsored by Transpring, a professional vaping device manufacturer and supplier. 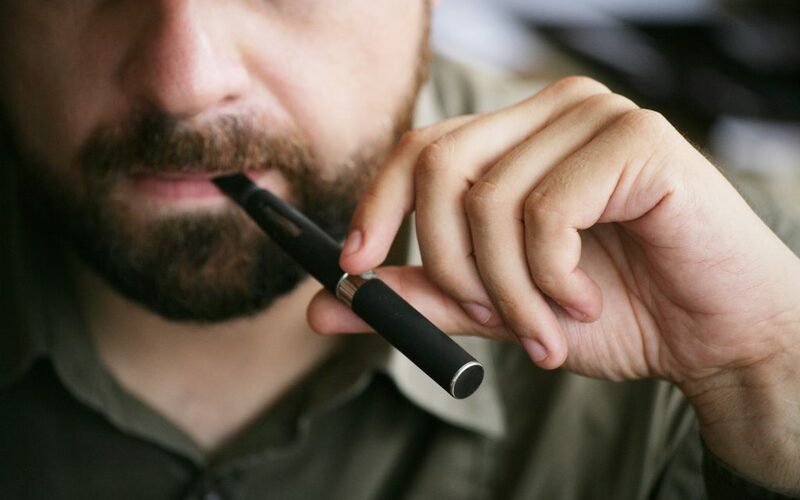 As vaping gets more and more popular, there’s an ever-growing number of suppliers entering the market with cartridge refills featuring their own oils and extracts. And that’s great for the industry! A lot of these producers, after all, know a ton about cannabis and oil extraction. When it comes to getting that product into a cartridge, though…maybe not so much. And it’s no wonder! Producing vape cartridges that hold their flavor and don’t leak is tough work and something that numerous companies are working full-time to perfect. 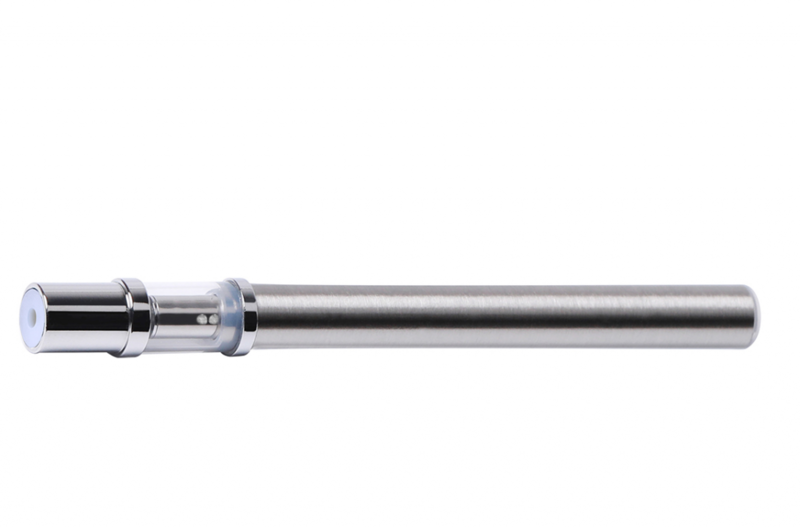 Since crafting a quality product means getting both cannabis and cartridge right, many extraction companies are turning to professional vape cartridge suppliers to make sure they’re going to market with the best refill available. To find a partner whose carts do justice to the oils you’re extracting, there are a few ground rules everyone should know. Like so many things these days, if you’re looking for a cartridge manufacturer, you’re likely starting with a Google search. And that’s certainly not a bad instinct, but there are also other options to consider. Many reputable cartridge suppliers are already advertising in a host of cannabis industry publications. What’s more, cartridge crafting is often an international concern, especially for US purveyors trying to keep their costs low. Instead of leaning on Google, you may try the search engine Alibaba, which can serve as a more direct line to seasoned suppliers in manufacturing hubs like China. Before you start talks with a manufacturer, it pays to do your homework. 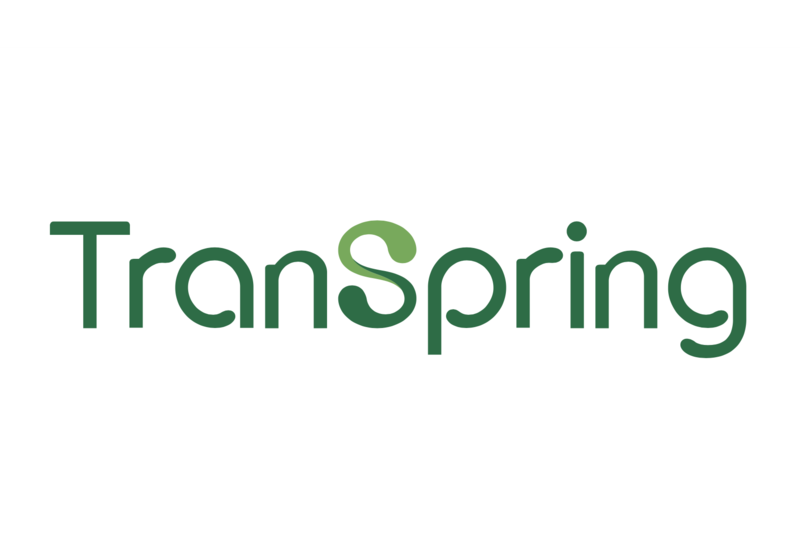 Are you looking for a traditional metal cartridge, or a design that employs environmentally friendly tempered glass like Transpring’s patented A3-C cart? How should your customers be able to refill it? What kind of oil intake hole are you looking for? This homework can also help you understand what kind of companies you’re dealing with. How do they stand by their work, for instance? Offering a guarantee to replace any defective cartridges is a good sign you’re dealing with professionals. These may seem like little details, but each one can change the experience your users have with a cartridge. Don’t reach out until you’ve got a good idea of the sort of product you’re looking to develop and the details that will help you get there. Since it’s likely your cartridge supplier will be in a different time zone—and maybe a very different time zone—you’ll likely be conducting a lot of business via email. That means it pays to deal with a supplier that comfortable and consistent in responding to your messages right off the bat. These early emails not only provide a sense of how responsive your prospective supplier is to your needs; they also offer a chance to get some important questions answered. Does a supplier have minimum order numbers you’ll have to meet? And how might the size of an order affect not only the production timeline, but the price you pay? Most manufacturers offer a discount on larger orders—even in China, things are still cheaper by the dozen—but those large orders will take longer to fulfill. Your needs will dictate what sort of balance between cost and speed you can strike while not sacrificing quality. Getting a sense of a supplier’s timeline and pricing structure—and what sort of wiggle room is available in both—makes sure everyone is starting this new partnership on the same page. It’s also a great chance to get a sample of the product you may be shipping to customers. After all, you wouldn’t buy a car without test driving it first—why would you order a batch of cartridges without having a sense of how they treat your customers? If you do end up working with an international supplier, it helps to understand what their needs are as well. Get a sense of when important holidays take place and how they might impact production schedules. 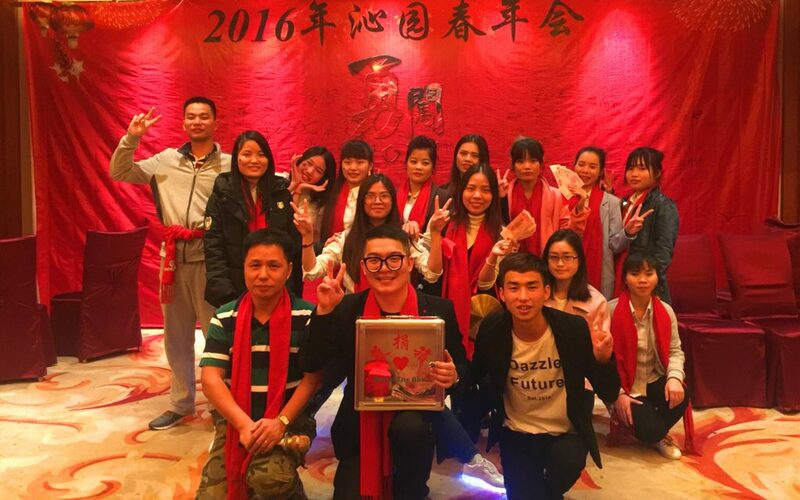 Chinese New Year celebrations, for instance, can slow things down for weeks at a time. When working with an international partner, it’s important to understand their limitations as well. Cannabis oil testing, for instance, is illegal in China. That makes it important for Chinese cartridge manufacturer to have a trustworthy research center in the United States. Domestic branches like these can improve testing and help smooth out communication. Luckily, as long as you’re communicating well with a partner you trust, it should be no problem to build allowances for these cultural differences into your schedule. 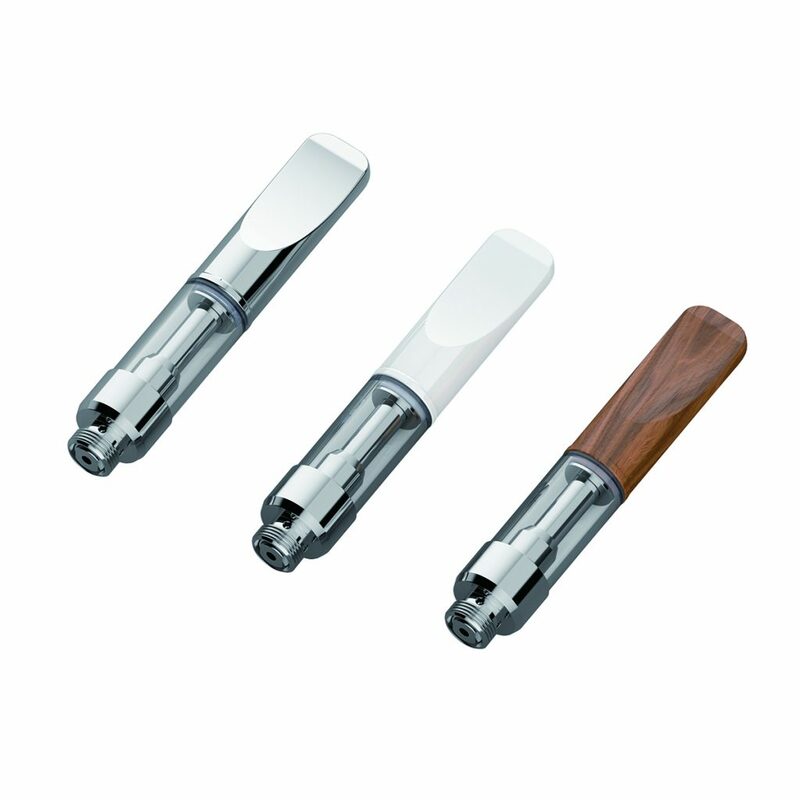 Interested in placing a cartridge order? Learn more at Transpring’s website.